Bhai Dooj is a prominent Hindu festival when women pray to the Gods for long and prosperous lives for their brothers. It is celebrated two days after the popular festival of Diwali. 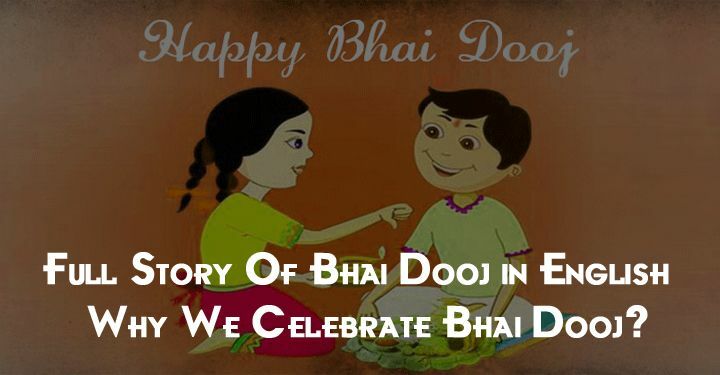 This year, Bhai Dooj will be celebrated on November 9. On this day, women invite their brothers home and apply ‘teeka’ or ’tilak’ on their foreheads and offer prayers to the Gods and the brothers present their sisters with gifts in return. Moved by his sister’s love, Yamraj declared that any brother who would receive an aarti and tilak from his sister on this day should never be afraid of death.